This is a winner! The Latin words of praise enable this motet to be sung in concert and worship. The counterpoint is playful and canonic, making it easy to learn and a pleasure to sing. 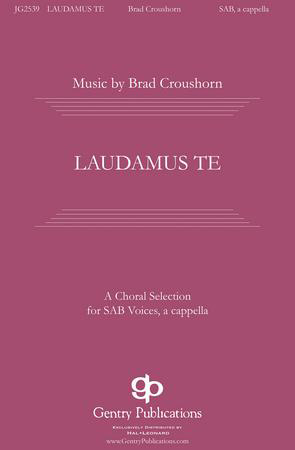 Small choirs and young voices will enjoy the classical-style lines and the joyful spirit of the piece.